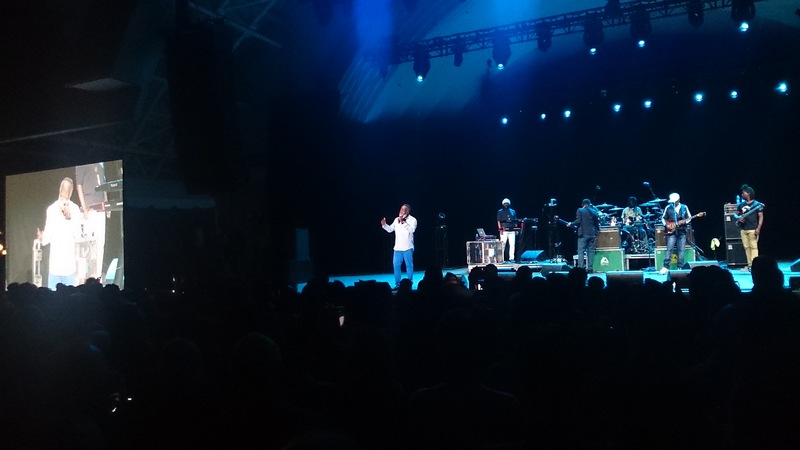 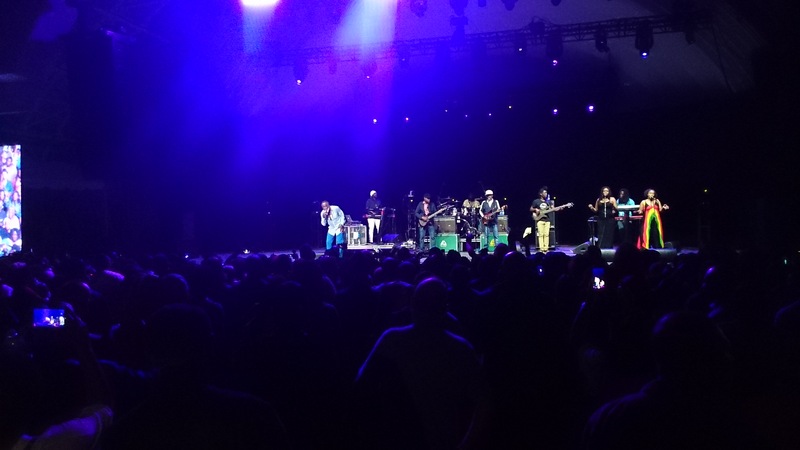 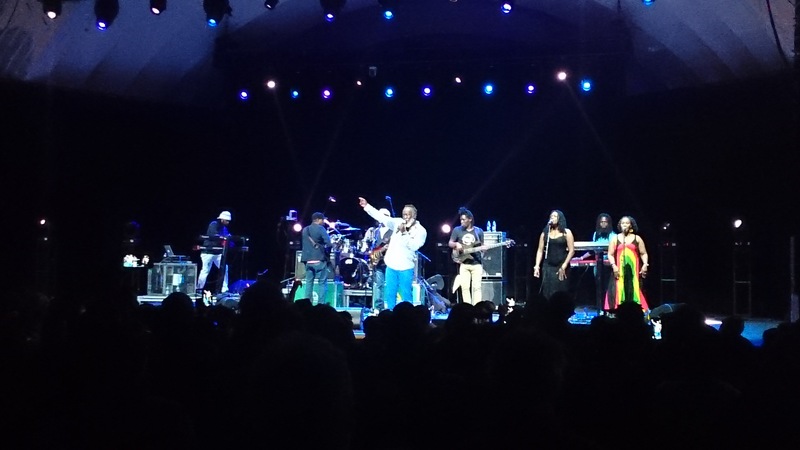 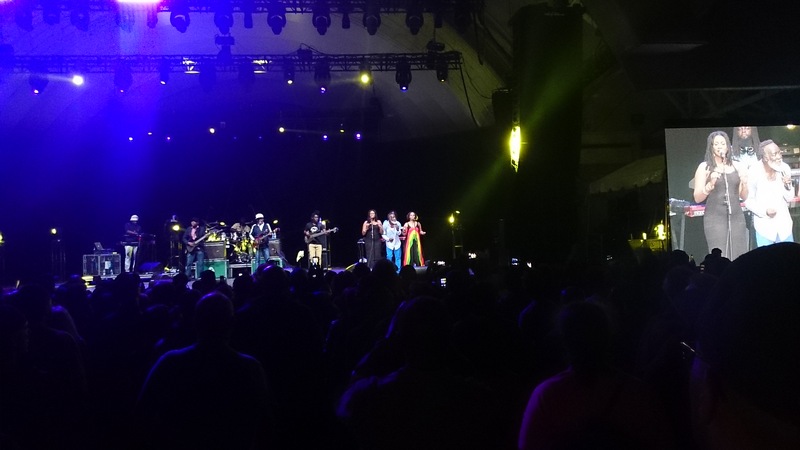 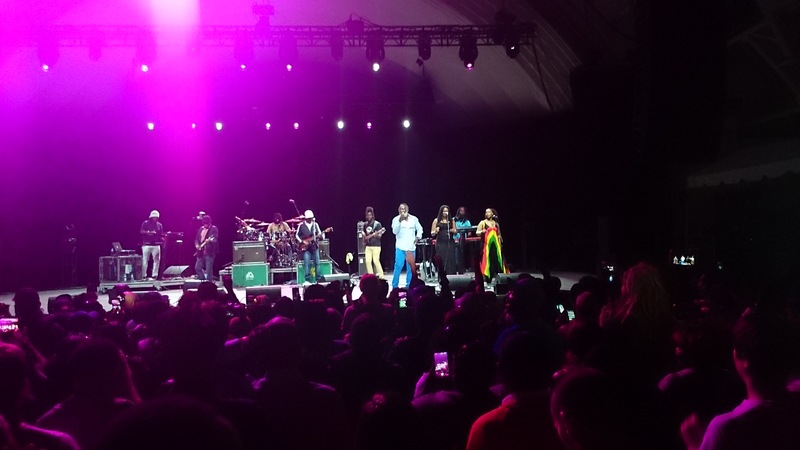 TORONTO [PeterPaul.ca] – Freddie McGregor was smooth and steady during his intimate performance at the CNE Bandshell Wednesday to wrap-up his Go Freddie Go / True To My Roots Summer Tour. 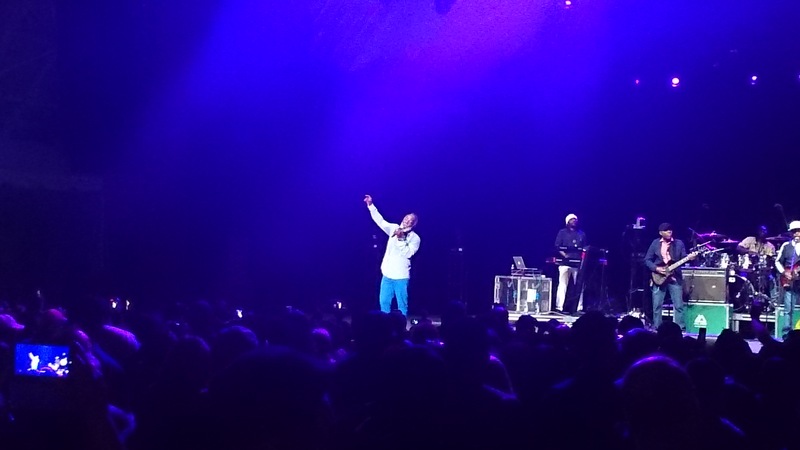 Sharply dressed in radiant blue pants and an off-white, long-sleeved shirt, Freddie opened with his 2000 hit I See It In You. 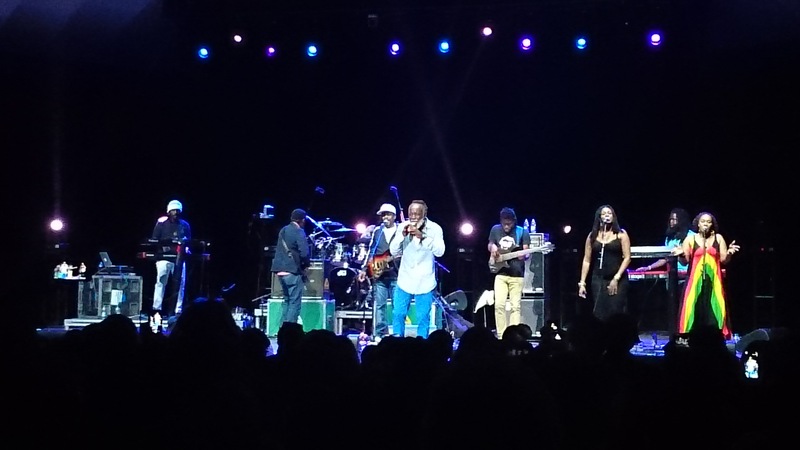 He was joined on stage by six band members and two vocalists who moved seamlessly between each song. 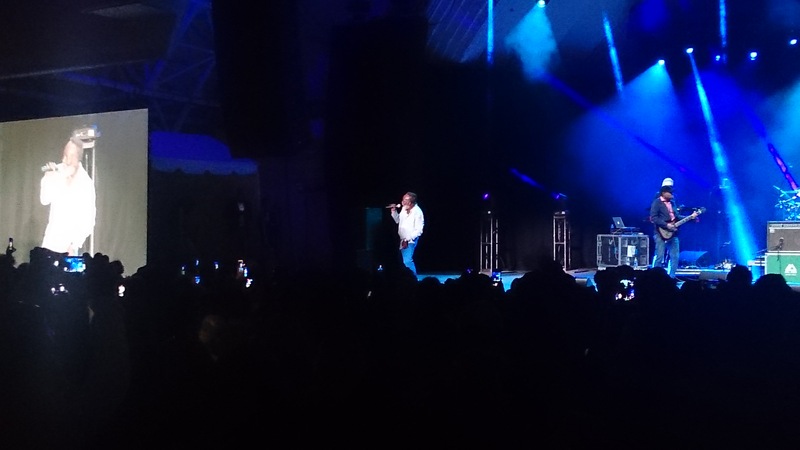 He performed for almost an hour afterwards saying “It’s always a pleasure performing” in Toronto. 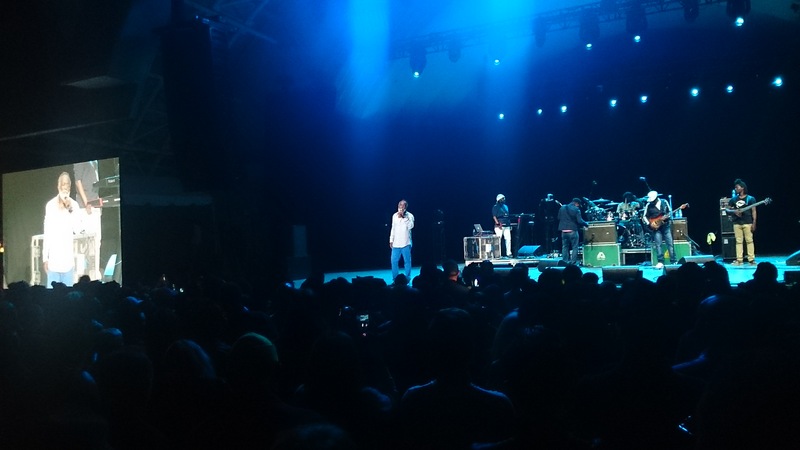 He later paid tribute to the late Dennis Brown and vintage Caribbean culture by performing Wings Of A Dove, satisfying the generally older crowd who followed his every word throughout the night. 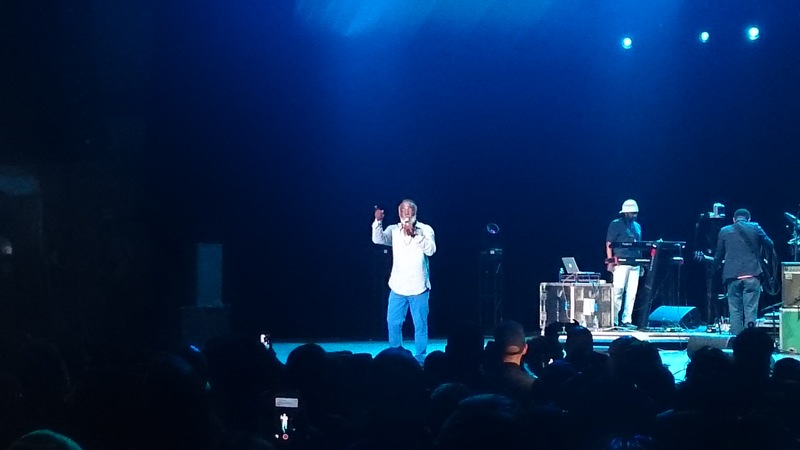 Freddie moved between different genres on this night: dancehall, conscious and later on, soul “for the ladies” while making it all look so easy. 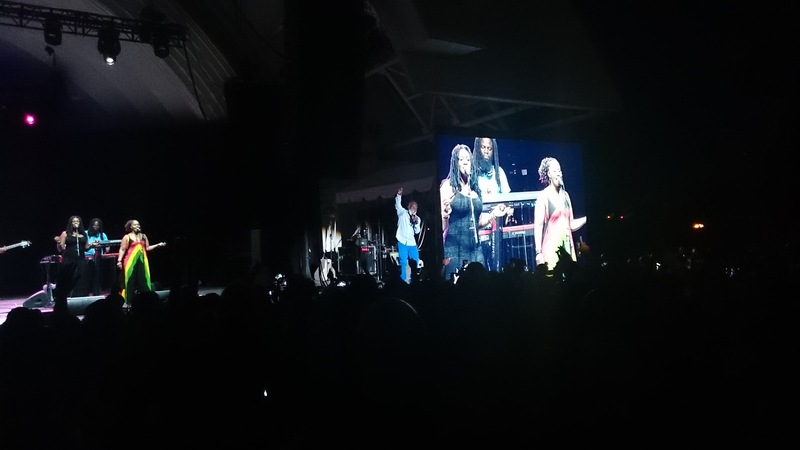 He’s been performing in this city since at least July 1986 and Wednesday’s performance came exactly six years to the day that Freddie performed at the CNE Bandshell in 2012. 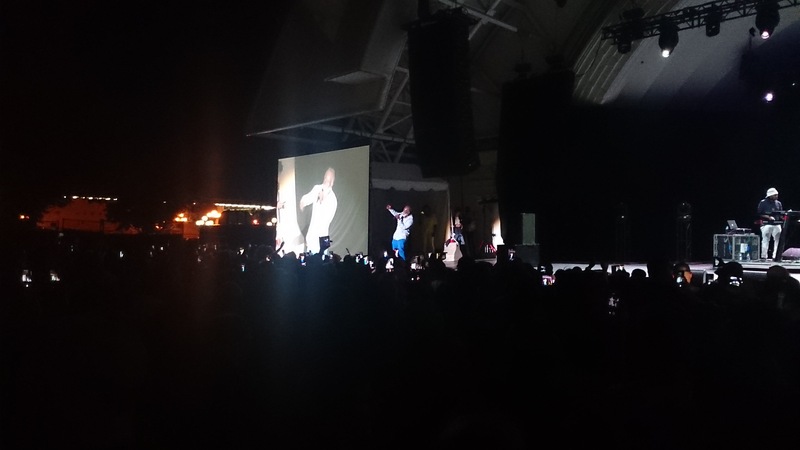 Since then, Freddie’s returned to the city in 2014, 2015 and 2016. 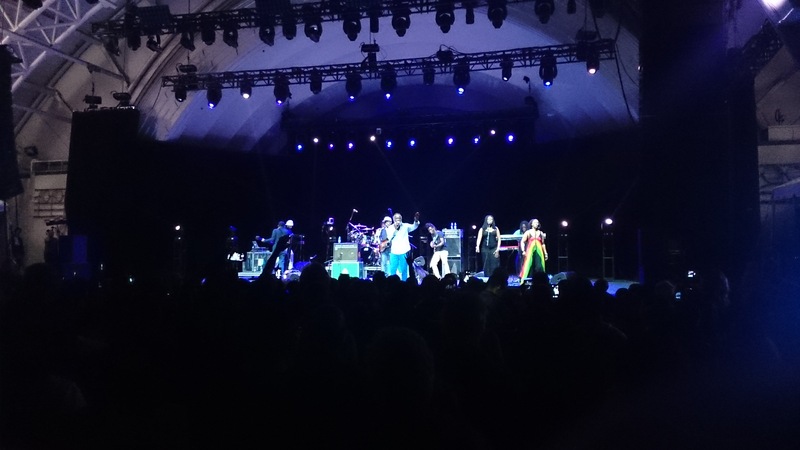 Toronto-native Jay Douglas, himself a reggae staple marking over 45 years in the industry, opened for Freddie wearing a flashy red suit and black shirt. 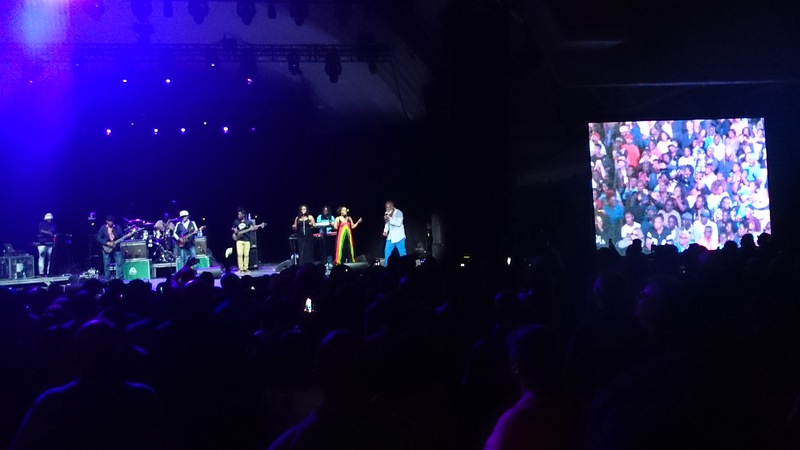 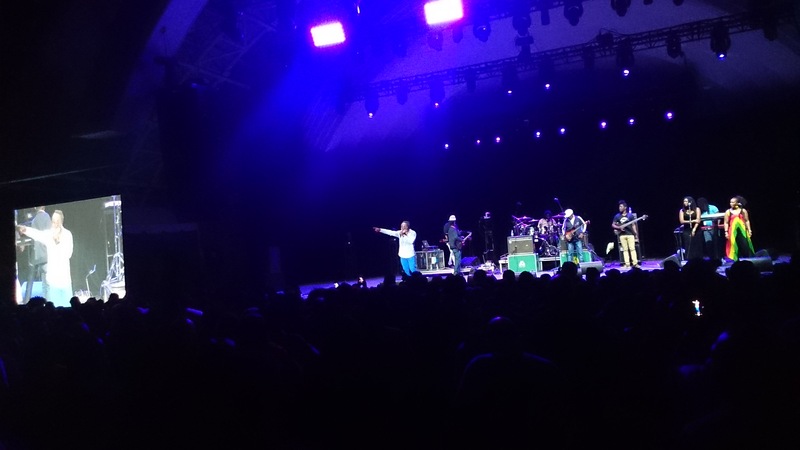 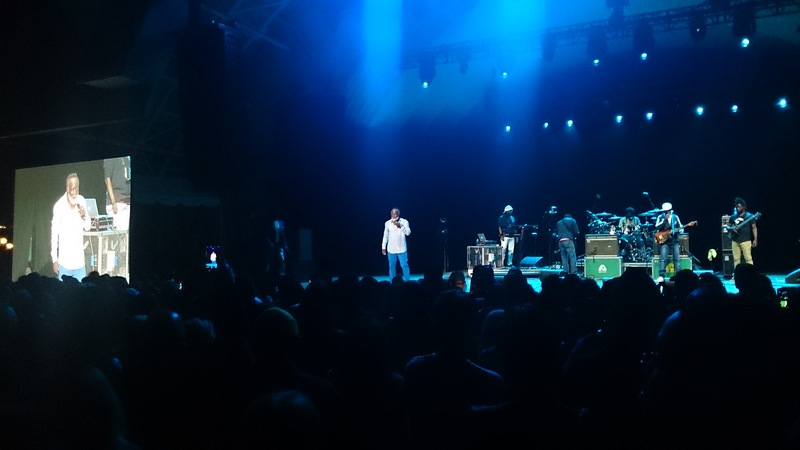 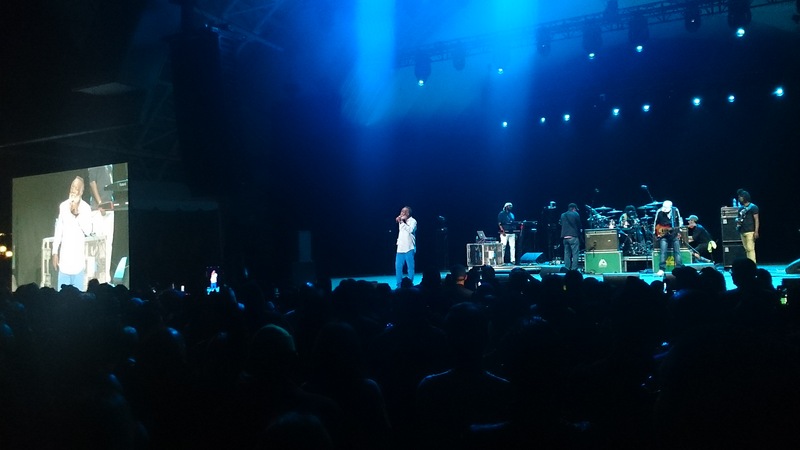 Reggae staple Luciano remarked during a 2016 CNE performance that it was trailblazers like Douglas that have brought reggae to where it is today. 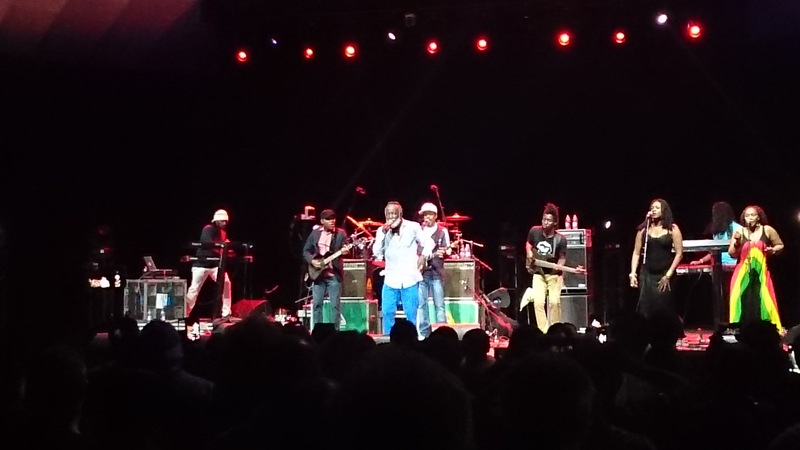 Like Freddie, Douglas began performing as a youth, rising to prominence on the Toronto and global reggae scene over the past decade. 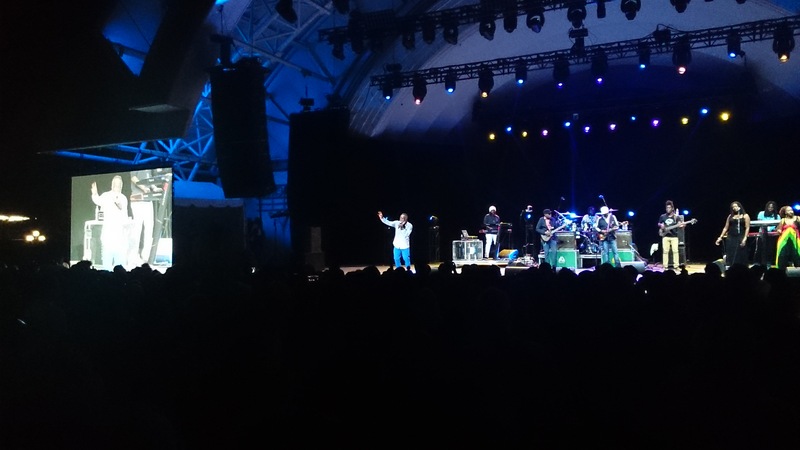 He’s performed at many high-profile venues and events over the past ten years both here and abroad and was Juno nominated in 2012.